Environmentally conscious parents don’t have to compromise on quality or design when taking little ones on an adventure in the Bumbleride Indie 4 stroller. A new addition to its popular line of high-end stroller collections, the four-wheel, all-terrain Indie 4 boasts bright hues and sustainable fabric made from 50 percent recycled PET and 50 percent bamboo charcoal. 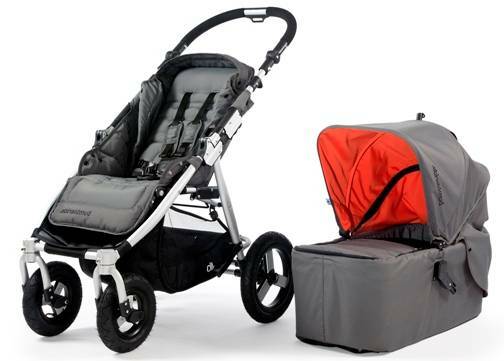 Available for purchase in April, the Indie 4 folds into a space-saving frame lock, accommodates children from infancy through toddlerhood, and offers all-wheel suspension for trips on the subway or bumpy rides along a hiking trail. Bumbleride wins our hearts for their commitment to producing sustainable products. It takes roughly 14 water bottles to fashion one set of Indie fabric. The charcoal bamboo fabric naturally absorbs moisture, prohibits bacterial growth and remains durable for years to come. Environmentally conscious parents don�t have to compromise on quality or design when taking little ones on an adventure in the Bumbleride Indie 4 stroller. 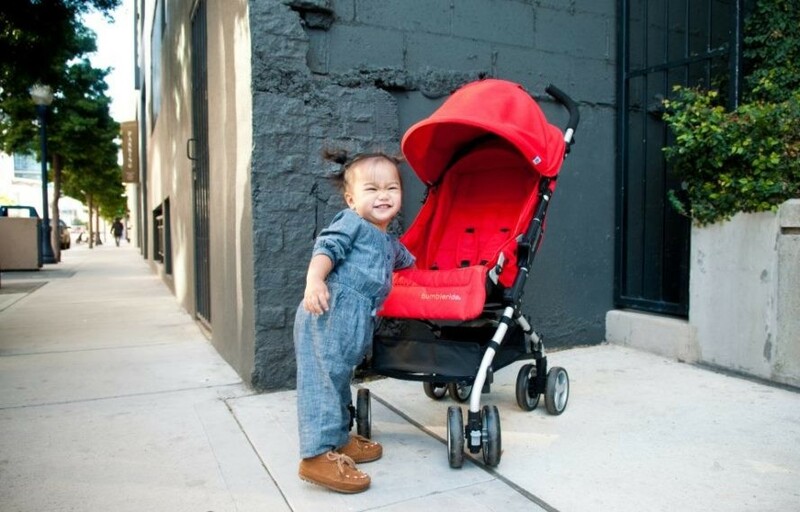 A new addition to its popular line of high-end stroller collections, the four-wheel, all-terrain�Indie 4 boasts bright hues and sustainable fabric made from 50 percent recycled PET and 50 percent bamboo charcoal. Available for purchase in April, the Indie 4 folds into a space-saving frame lock, accommodates children from infancy through toddlerhood, and offers all-wheel suspension for trips on the subway or bumpy rides along a hiking trail. Bumbleride wins our hearts for their commitment to producing sustainable products. It takes roughly 14 water bottles to fashion one set of Indie fabric. The charcoal bamboo fabric naturally absorbs moisture, prohibits bacterial growth and remains durable for years to come.